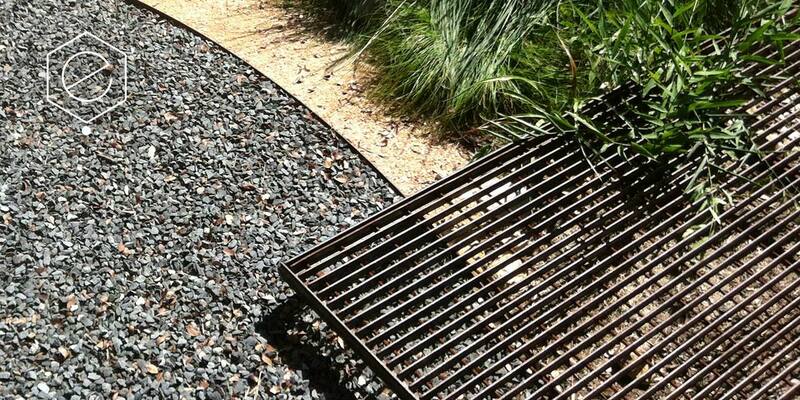 Steel bar-grate: full panel can be custom cut to fit the design from a maximum 3’W x 20’L. 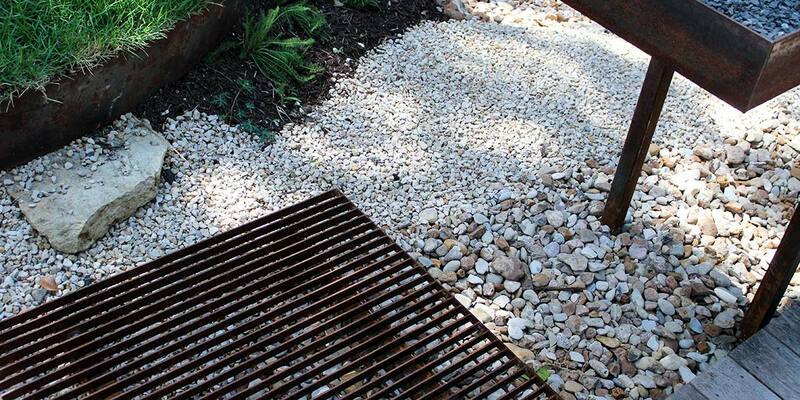 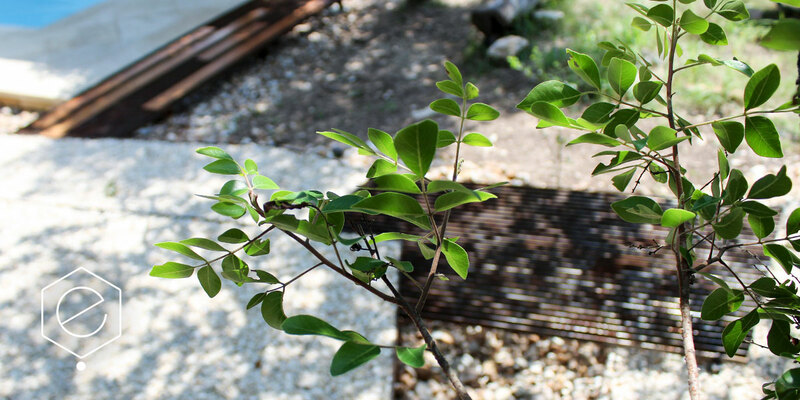 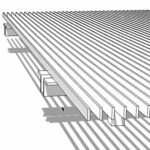 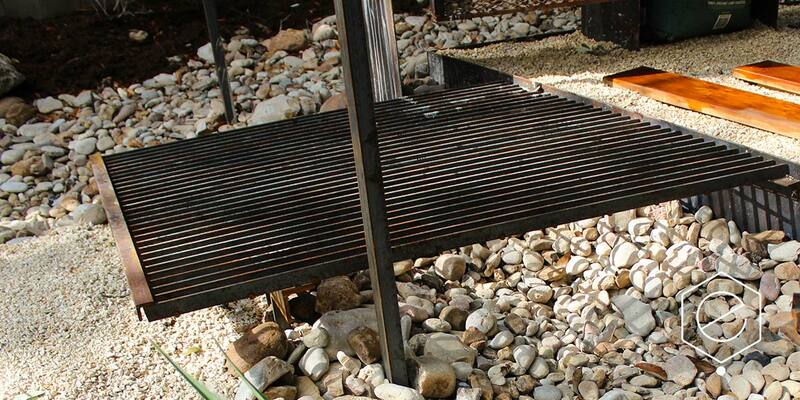 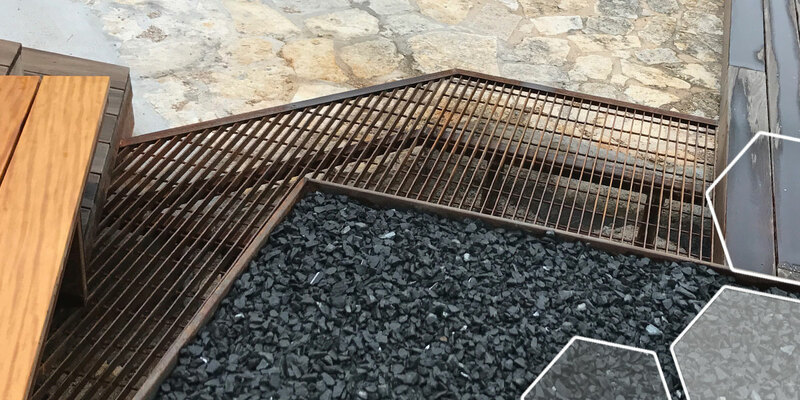 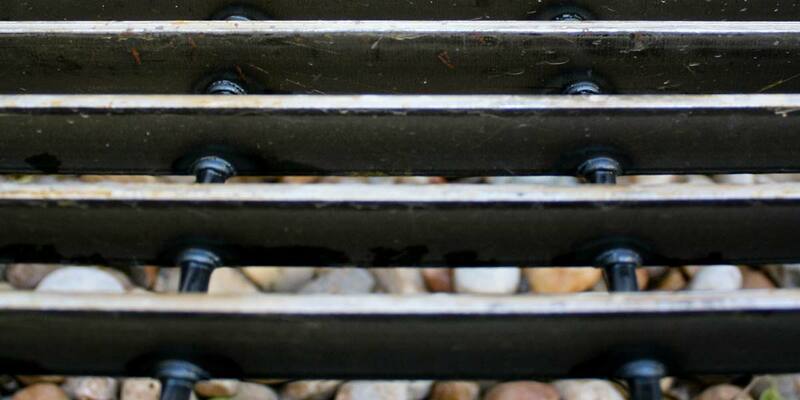 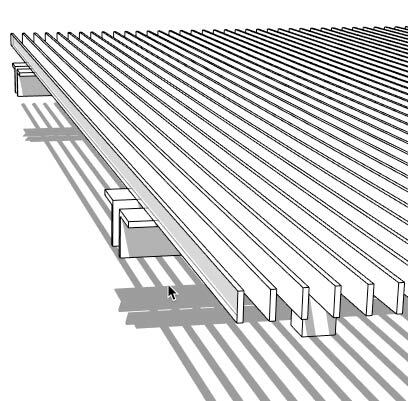 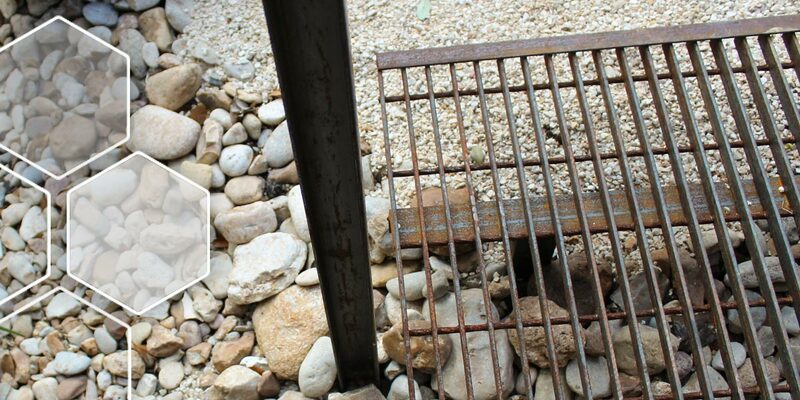 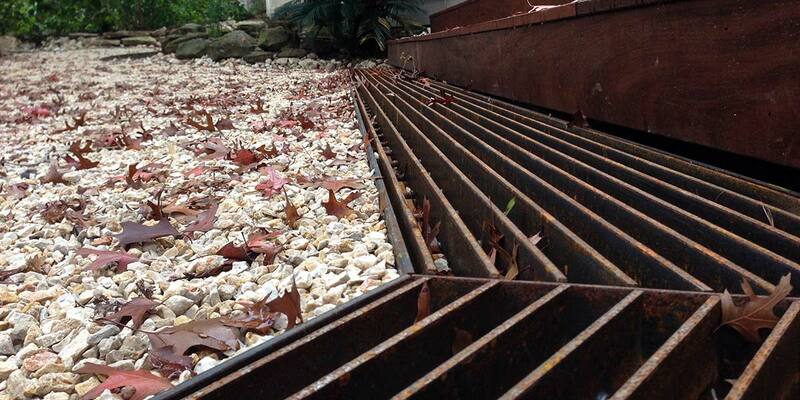 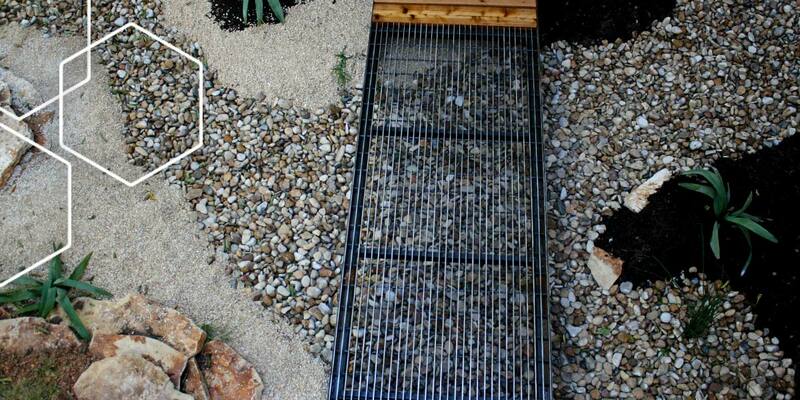 Ecotopes has used steel bar-grates with either 1″ and 1 1/2″ depth, depending on project demands. 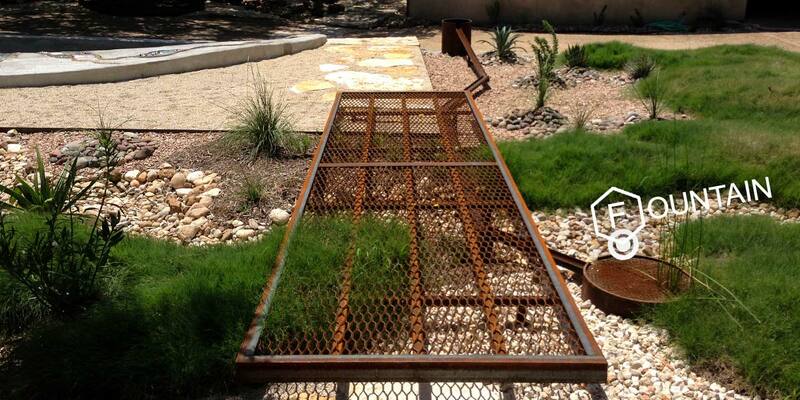 Expanded + perforated steel: ecotopes has used walkable expanded steel + perforated panels as thresholds as an alternative to bar-grates depending on design tastes + availability. 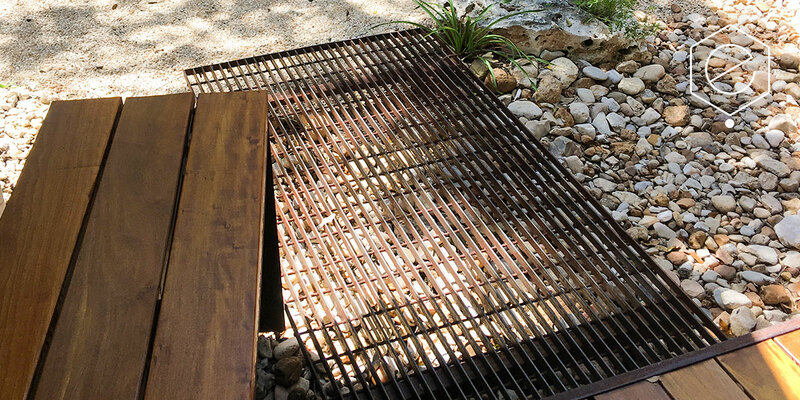 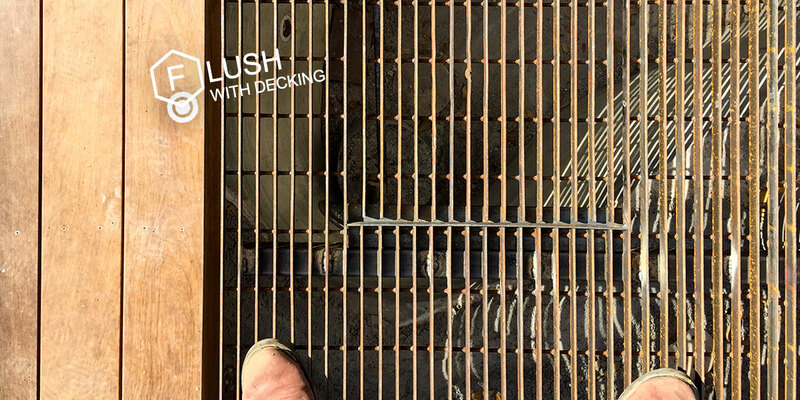 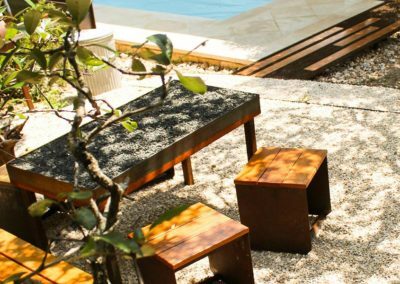 Wooden: sometimes fully wooden thresholds or steel bar-grates with hardwood inserts is the best fit for a design, especially when poolside bare feet are involved. 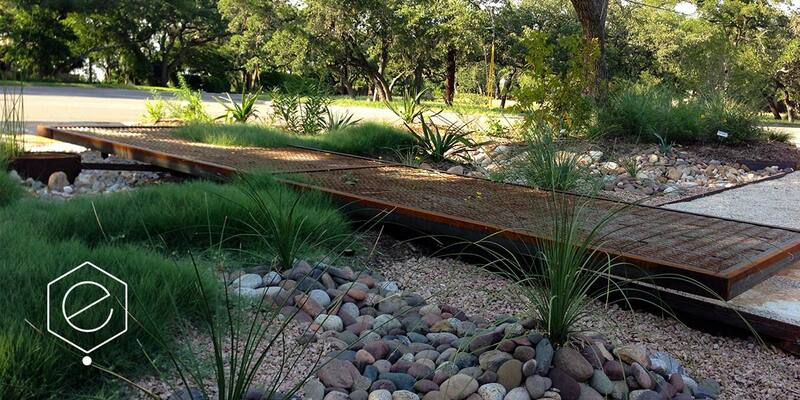 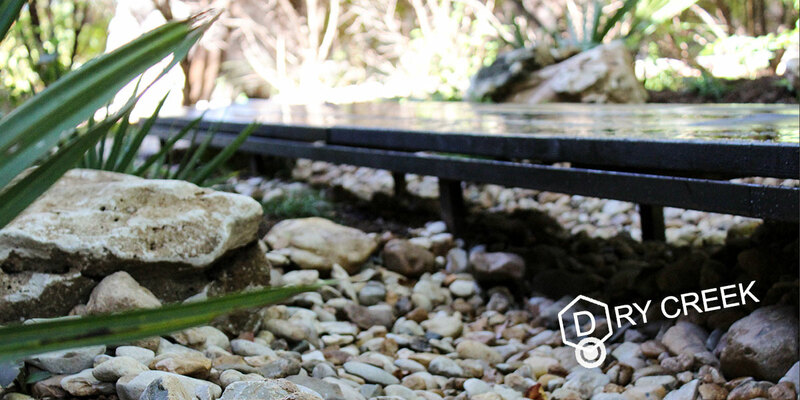 Use a threshold or low bridge in the landscape to provide comfortable access over a dry creek or other rugged terrain. 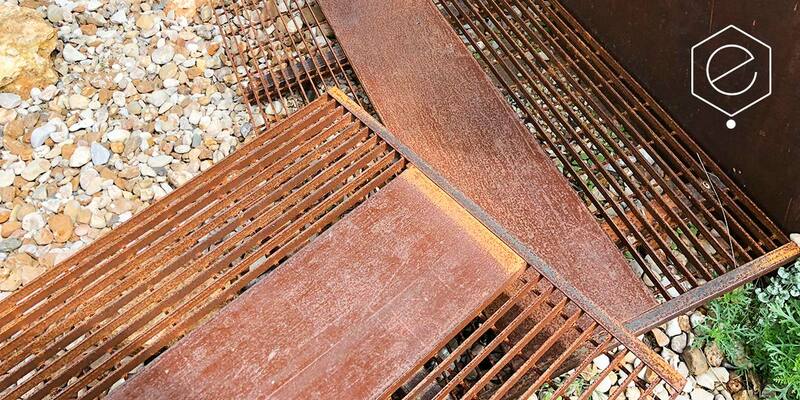 The threshold can be used to connect a deck, path or patio to another condition across an open obstacle. 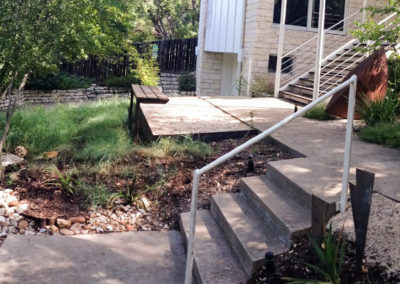 A typical thresholds allows visual access to the landscape conditions + plantings below your feet as you cross while providing an unobstructed conduit for water flows in a storm event.